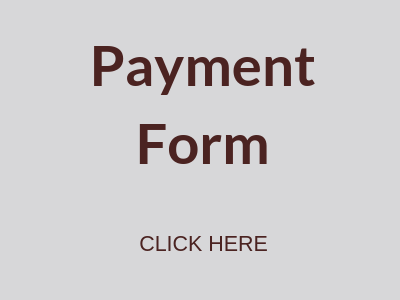 Chabad of Southern Minnesota "For all Your Jewish Needs"
Kosher Take Out Menu Kosher Certification Shabbat Take Out Menu Payment Form What is Kosher? Chabad is delighted to produce a beautiful Art Calendar for the 2019/20 year tailored for the Southern Minnesota regional community members, local businesses, visitors and tourists. Once printed the calendar will be distributed throughout the region. This project will help support the vital work of Chabad all year round and we warmly thank you in advance for your kind and generous support of this project. 3. Join the Communal Greeting page wishing everyone a Shana Tova. Advertising and altruism are not your typical allies. While one serves the self, the other is focused on others. 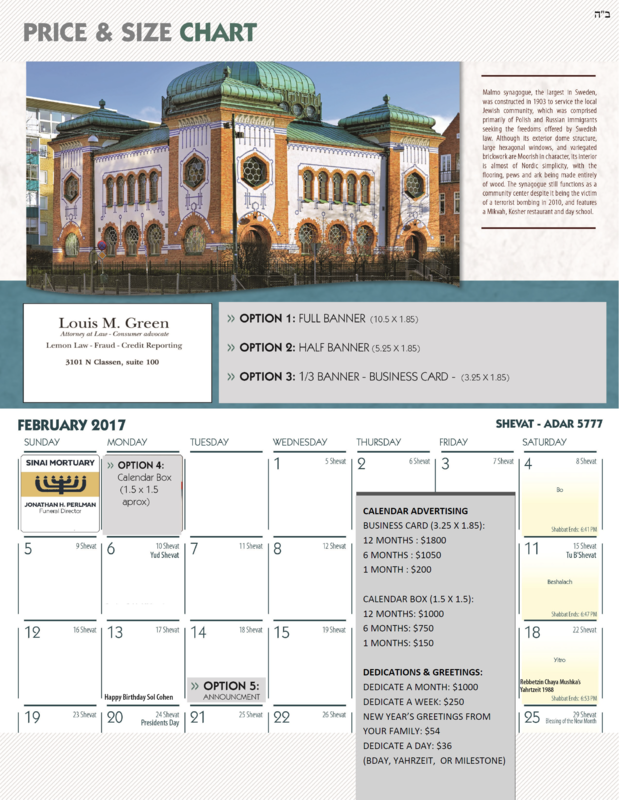 With the Chabad Art Calendar, we’ve managed to bring the two together: An opportunity to advertise your business while supporting your local community. Whether it’s scheduling business meetings, planning the week’s errands or checking Jewish holiday dates, thousands of locals will see your business advertised in the Chabad Art Calendar, and will know of your dedication to supporting this community. Choose a special day in the calendar your birthday, your anniversary, a Yahrzeit or milestone and dedicate that day to someone’s memory. 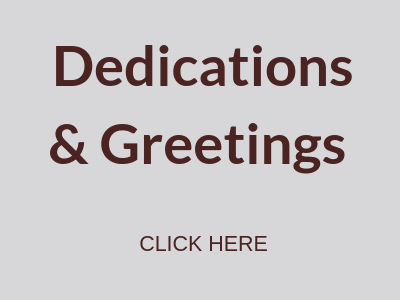 We’ve even created special dedication packages to help you make your mark on the upcoming year. Help us transform each day of the upcoming year into a special community occasion. 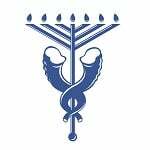 Chabad of Southern Minnesota is a 501(c)(3) non-profit organization entirely grassroots supported. 100% of the funds donated go directly to support the vital good work we do for the local community. 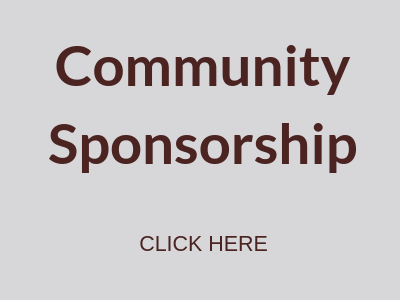 BECOME OUR PARTNER to enable us to continuously provide our imperative and far-reaching services to the community. Through inclusive programming and warm, welcoming environment Chabad is an incredible asset to the Southern Minnesota community. 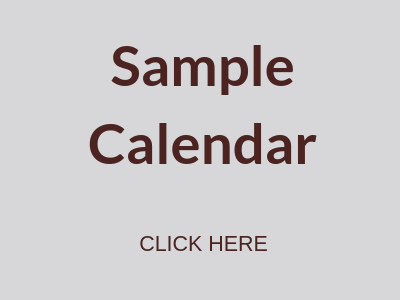 The deadline for calendar submissions is June 15, 2019 as the calendar will be sent in time for the High Holidays! 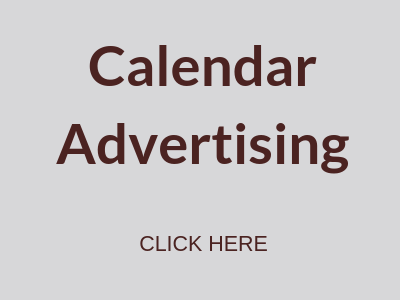 Your ad will be displayed on Chabad’s website, calendar page. This displays info only and is not clickable. I would like to sponsor the Chabad website homepage for $350 a month with my ad displayed on the homepage. Choose this to send a check or be invoiced.